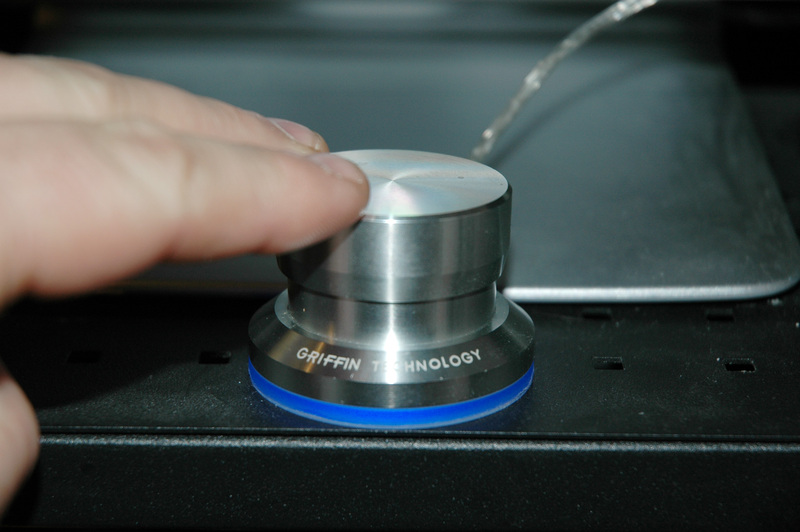 Griffin Technology has a cool USB button that works both on pc or mac, runs about 45 bucks and works great! Did you download the software also? Let me know whats up..
space bar. i am not the best with the computor. Any help would reatly be apreciated. John Wu closed this discussion on 27 Feb, 2012 01:21 AM.